3 YRS Yuyao Teioe Plastic Co., Ltd.
1 YRS Shenzhen Huahaixunda Technologies Co., Ltd.
4 YRS Shenzhen VYIYI Technology Co., Ltd.
For the logo, we could do the silk printing and the laser printing. For the products color, we could do as your panton color(PMS). If you dont like our existing products and have your own idea, we could achieve it as your requirements. 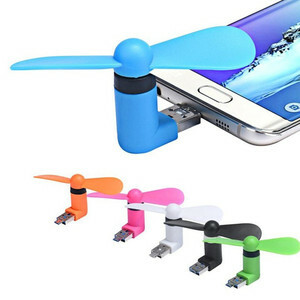 Alibaba.com offers 106,173 mini fan products. About 42% of these are fans, 5% are axial flow fans, and 1% are humidifiers. 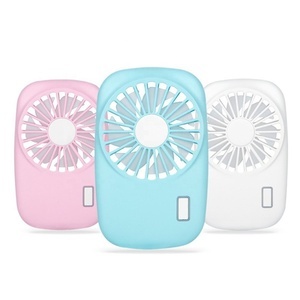 A wide variety of mini fan options are available to you, such as ce, cb, and gs. 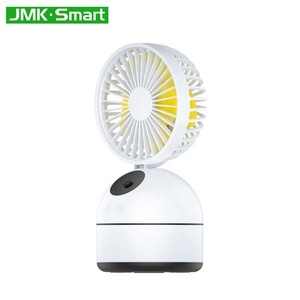 You can also choose from ventilation fan, air cooling fan, and water mist fan. As well as from plastic, metal, and stainless steel. 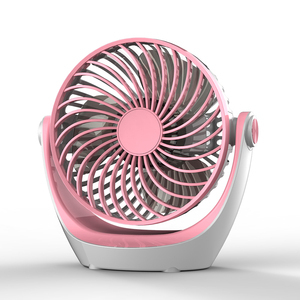 And whether mini fan is floor, box, or pedestal. 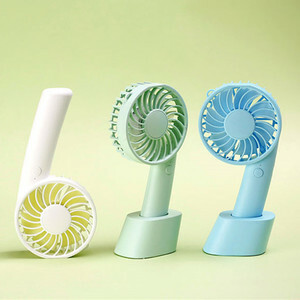 There are 106,173 mini fan suppliers, mainly located in Asia. 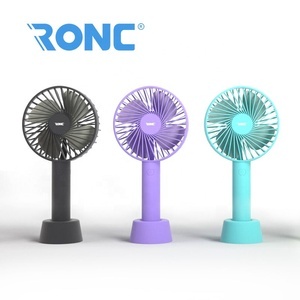 The top supplying country is China (Mainland), which supply 100% of mini fan respectively. 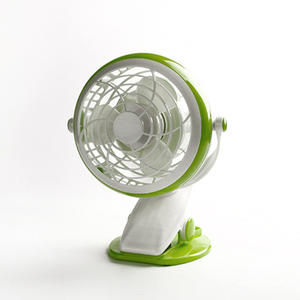 Mini fan products are most popular in North America, Western Europe, and Eastern Europe. You can ensure product safety by selecting from certified suppliers, including 26,648 with ISO9001, 11,678 with Other, and 5,968 with ISO14001 certification.